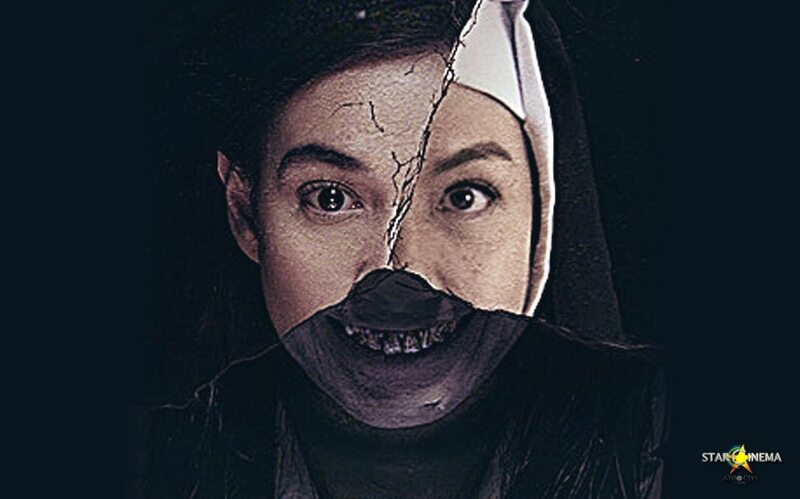 Movie Queen Bea Alonzo takes on horror! Craving for a gut-wrenching, heart-stopping suspense thriller flick this 2019? Then "Eerie" is the one for you. Helmed by up and coming director Mikhail Red, Bea Alonzo and Charo Santos teamed up to give us a beautifully terrifying movie. 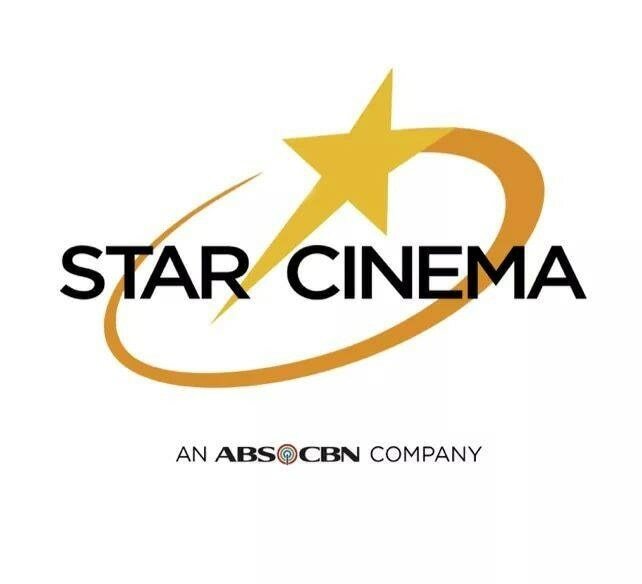 “Eerie” is produced by Pelikula Red and Media East, and will be distributed by Star Cinema in the Philippines. It premieres March 27 in cinemas nationwide. Bea Alonzo Week: No person can beat a lawyer like Adie (Bea)!